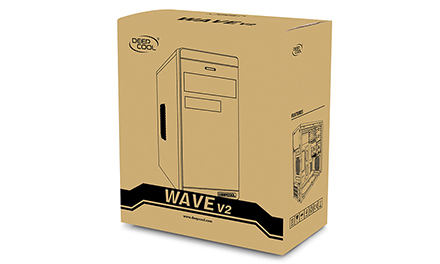 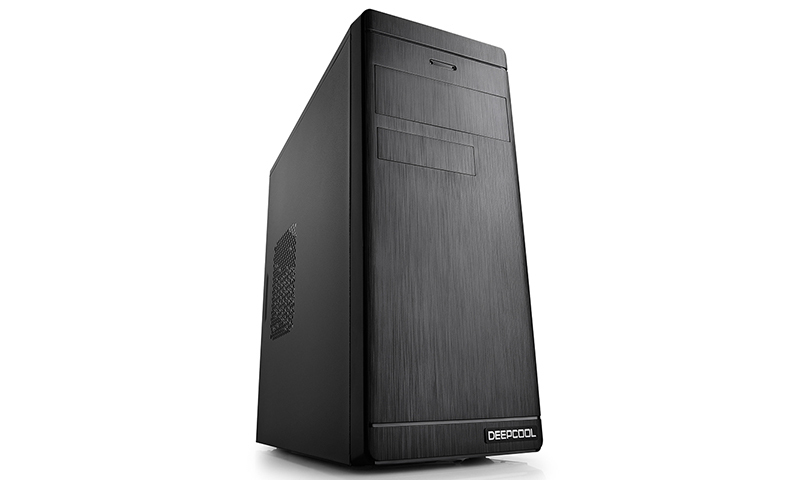 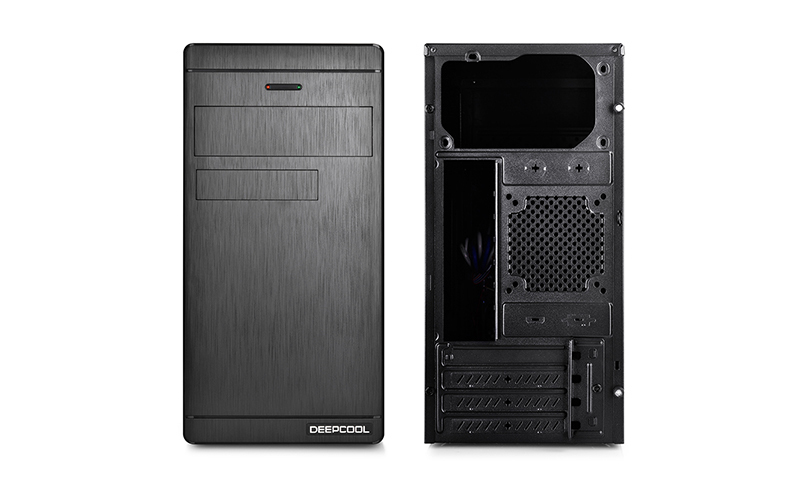 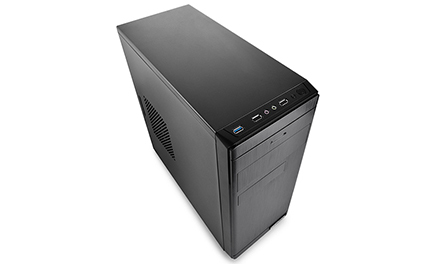 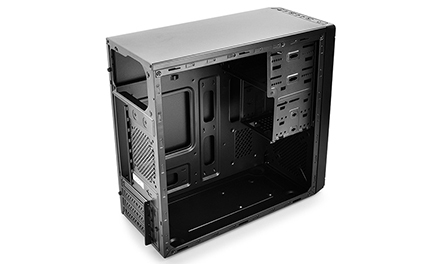 WAVE V2 is a Micro ATX case designed with maximum compatibility in mind. Small size (390 x 217 x 435 mm) makes WAVE V2 the ideal choice for gamers or DIY enthusiasts who are looking for computer cases that actually fits in their limited space. 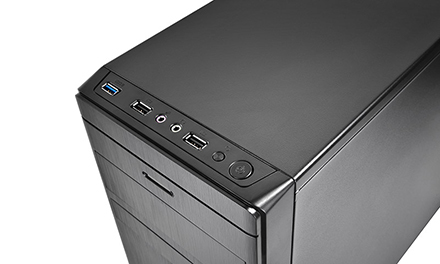 Unique surface treatment provides an elegant and minimalist visual. Unique surface treatment provides an elegant and minimalist visual. 1x 120 mm fan mounting ports on the front panel. 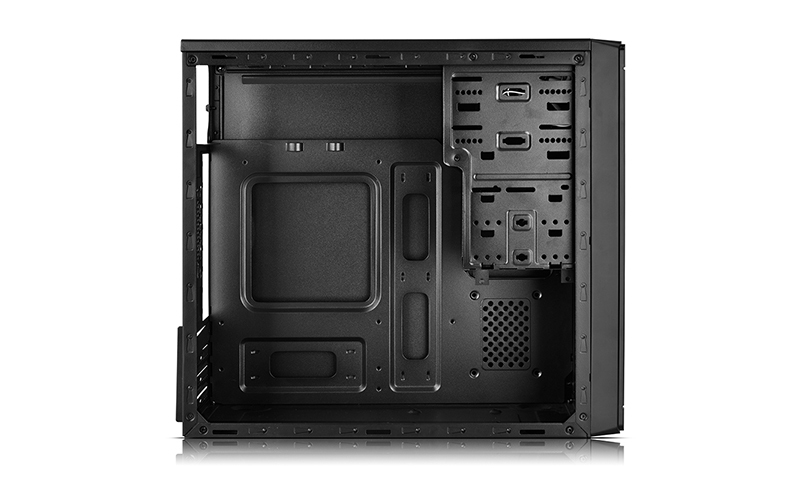 Enhanced cable management to achieve orderly interiors. 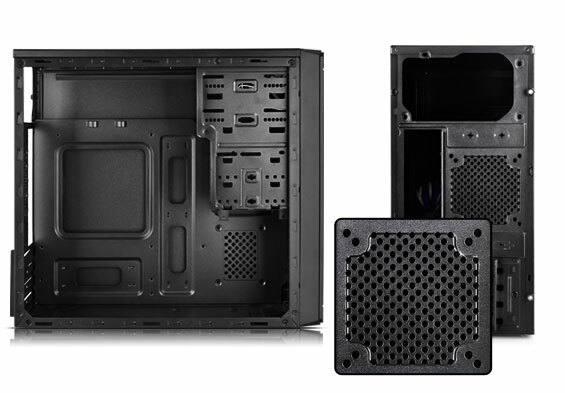 Attachable 5.25-inch and 3.5-inch drive bay covers. 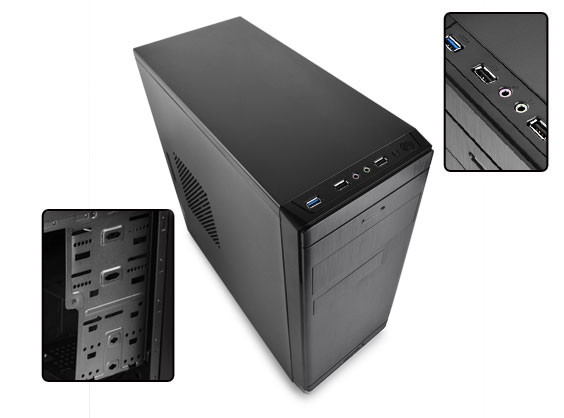 1x USB 3.0 + 2x USB 2.0 ports. 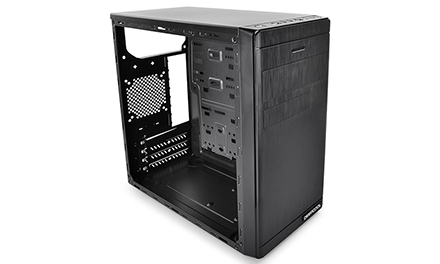 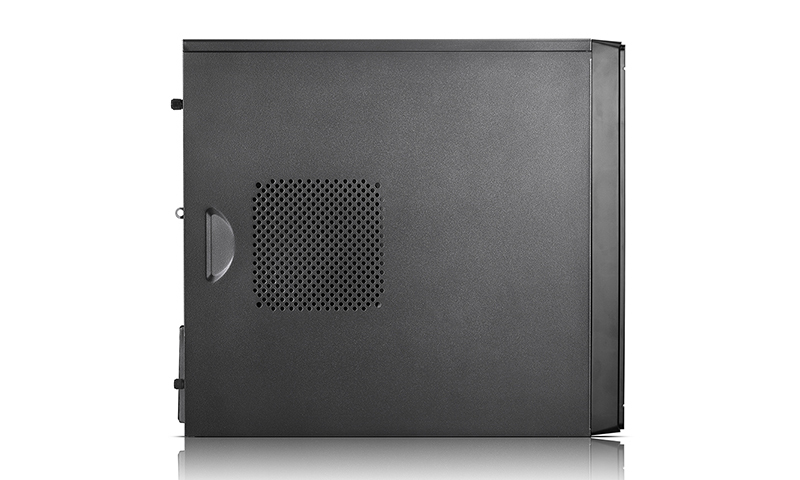 Classic MATX case with elegant front panel design. All-black painted interior with 0.5 mm-thick panels. Accommodates graphic cards with a length of up to 320 mm.